Come join us this Saturday as we cheer on our #2 Auburn Tiger against the #3 Mississippi State. We’ll be watching the game, again, at the Buckley’s Queen Anne location this week. 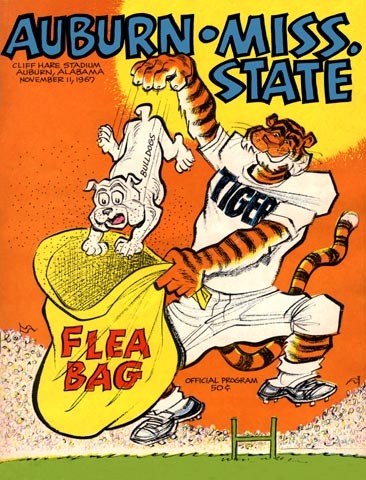 So join us this Saturday (October 11th) at 12:30pm as Auburn takes on Mississippi State. All Auburn fans and all ages are welcome.